WE DEVELOP CUSTOMIZED WHMCS THEMES AS WELL AS MODULES FOR ALL KINDS OF BUSINESSES WITHIN YOUR PREFERRED TIMELINE AND POCKET-FRIENDLY BUDGET. TAKE A CHANCE TO GET IN A BETTER PICTURE. Want to discuss your custom WHMCS project requirement? We build the customized WHMCS functionality depending on the requirements of the clients. our expert team of WHMCS will serve as a valuable source of the information. Whether you need a software installed or any number of customization, you can contact us here by filling this form. Automate your workflow by extending the functionality of your system with our capability of customizing different modules for your WHMCS. Get a visually appealing and user-friendly look to your client area with our customized theme development. 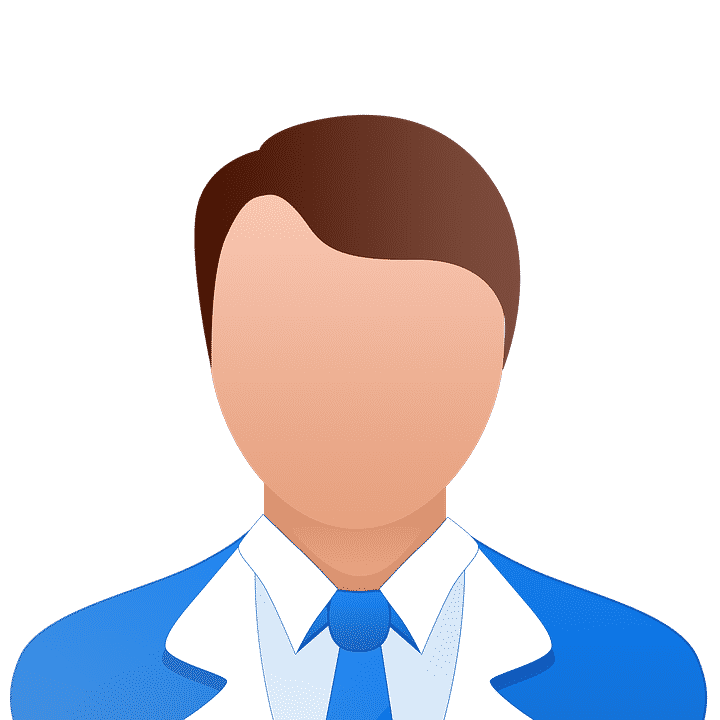 Adjusting the behavior of your system according to your needs by installing any third party module and personalizing your WHMCS. 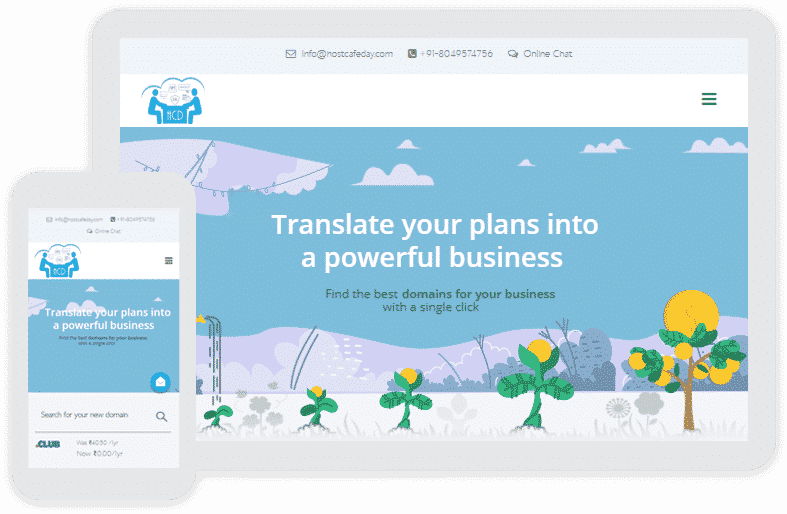 Have an expert from our professional team to upgrade your website with latest WHMCS version to attain new features and enhancements and without any risk of data loss or disruption to your business. Maximize your business outcome by letting us assist you with the custom system integration for your WHMCS. Providing all the way custom solutions that will fully automate your WHMCS functionality along with saving time as well as helpful in the business growth..
Make your entrance in the competitive digital world with our best digital marketing services that will enhance the ROI of your WHMCS. Our experts customize the payment gateway integration into your WHMCS. We do only require API documentation of the specific gateway. HostCafeDay is a web hosting company, providing quality web hosting products and services. They take care of every single requirement of their customers and offers the services in a very personalized manner. Their services include registering and transferring the domain, Linux Shared Hosting, Linux Reseller Hosting. They do also offer Virtual Private Servers, Dedicated Servers, Business Emails as well as SSL certificate. Overview Solutions Offered Website Design & Development, Completed IT Setup, Support Solutions, WHMCS Custom Feature Development, WHMCS Client Area Theme Designing, WHMCS Modules Development, Complete Server Setup, Automated VPS Provisioning in WHMCS. 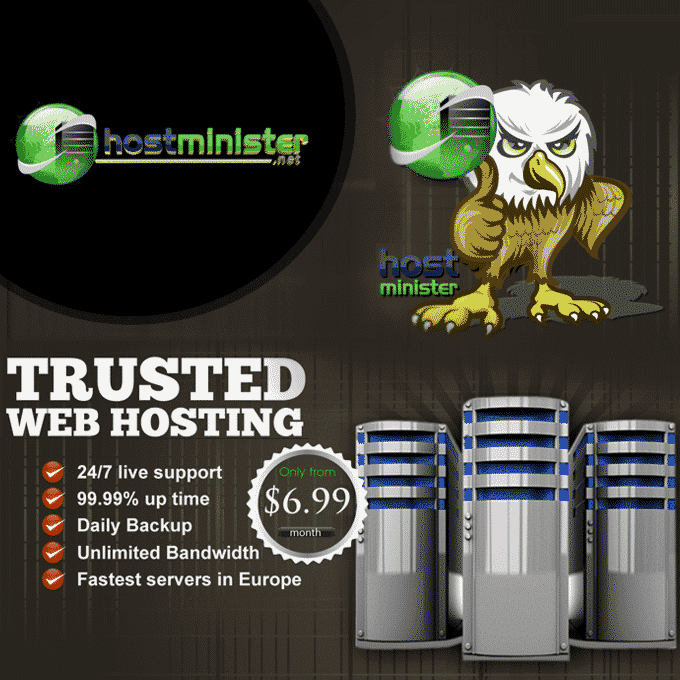 Host Minister has been providing hosting solutions since many years to the thousands of the customers. 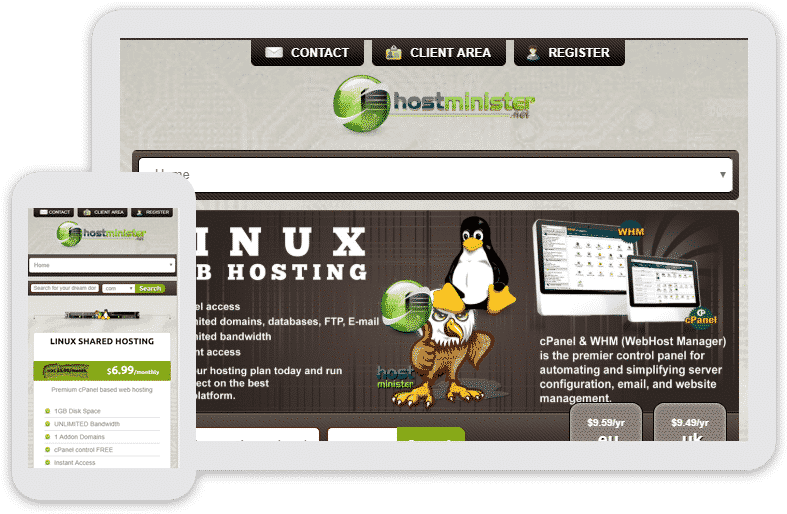 They provide the superior hosting packages which help businesses as well as individuals to get the high-powered service within the fraction of time. They provide the services such as Linux Shared Hosting, Domain transferring as well as VPS, dedicated servers. The customers can attain maximum guaranteed uptime as well as secured backups. 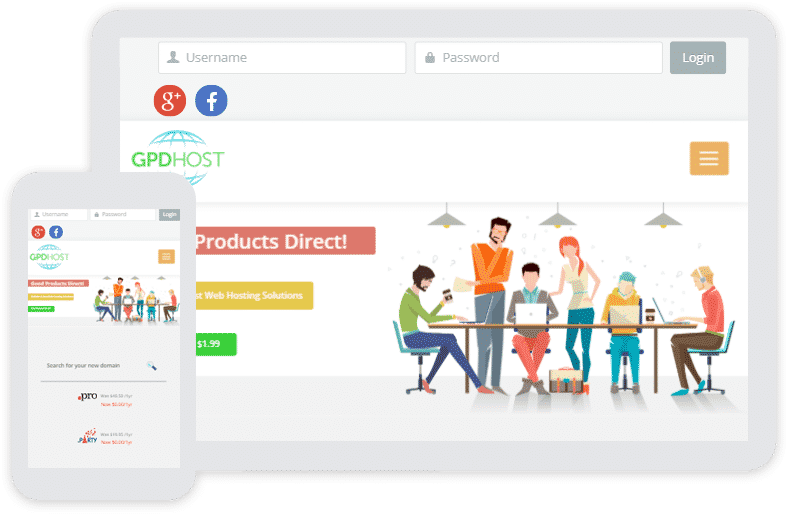 GPD Host is a well-known leader in providing the web hosting services to many small businesses as well as many professionals. They help their clients with a suite of services that let them establish and achieve their goals. Our services includes-domain registration and transfer, web hosting services including WordPress Hosting, Hosting with cPanel as well as Plesk. It provides VPS and dedicated servers as well as Reseller Hosting and SSL certification. First thing you would require is a Great TEAM with expertise in Design, development and Marketing. Striving Custom WHMCS Solutions that are Formulated to Accelerate your Business Growth! Already we have developed Registrar module for AWS route 53, Ficora, Switch EPP, .SGNIC etc and you can rely on us if you want to develop any specific domain registrar module. When it comes to develop custom WHMCS hooks, we are best in it and have developed many hooks in past and can update default WHMCS functionality as per your requirement. Provisioning Modules or you can say server modules are our expertise. Just have a look at our products and you can get an idea what we can do. One of our top server modules are WGS vmware module, WGS SO you start module. If you just have an idea and want to set up web hosting company, you are at right place. 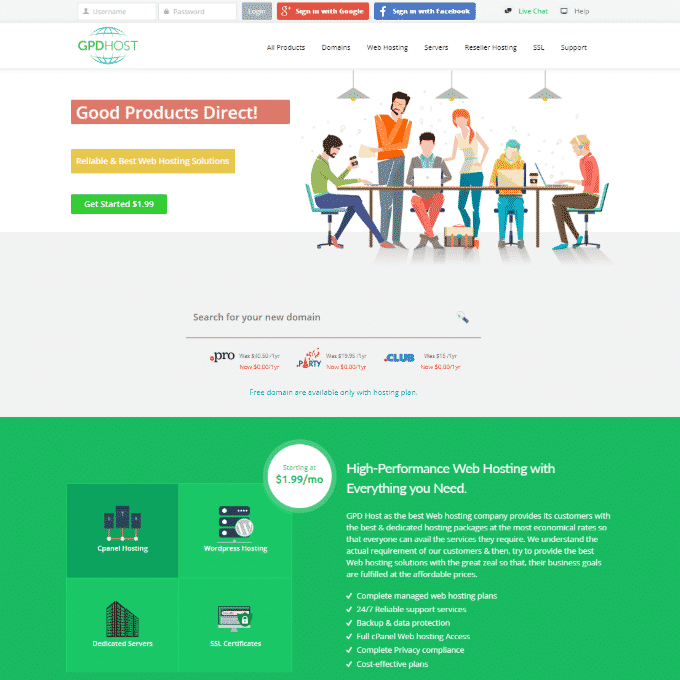 We set up hosting companies from scratch and have expertise from development, server side support, marketing. Get in touch and we will give you brief overview of what we can do and let you know our past successful clients stories. WHMCS does comes with default payment gateways but when it comes to any specific payment gateway, we are ready for that. We just need API documentation of that gateway and rest leave it upto us. You can check our already developed payment gateway in our product section, might be the one you are looking for. Fantastic Services!Completed a new integration and development with the time constraints placed.This company has been wonderful to work with. 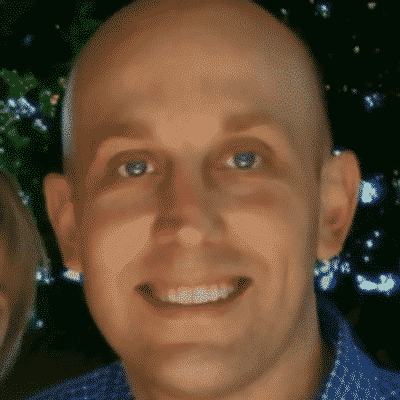 I had some very complex WHMCS development requirements and they spent the time to carefully understand them in order to deliver a truly world class product to me.Cancer wait to work with them on my next project. Very professional module developer. Fast and friendly service - even after payment which is *very* unusual. Thumbs up!